Results you can find here. We invites you to the second race of Czech Grand Prix 2013 from September 6th to 8th. 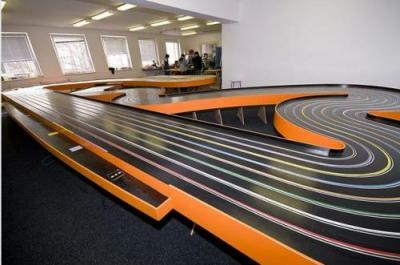 Track is open on Friday from 4 p.m.
We invites you to the second race of Czech Grand Prix 2012 from June 1st to 3rd. 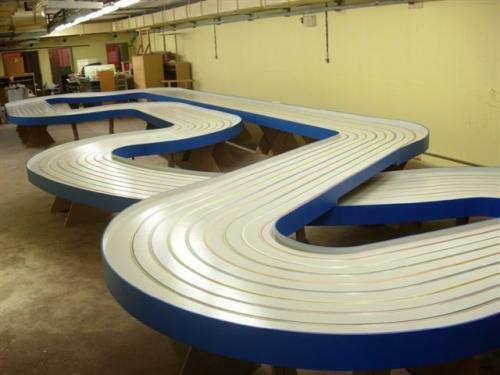 Track is open on Friday from 2 p.m.
SCRC Jihlava invites you to 2nd race of Czech Grand Prix 2013 in April 5th to 7th 2013. Track is open on 5th April from 2 p.m. Experts must use only Volvo S60. AMC Podbaba invites you to 1st race of Czech Grand Prix 2013 in February 1st to 3rd. 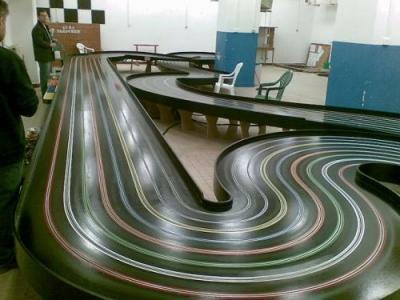 Track is open on 1st February 2013 from 2 p.m.